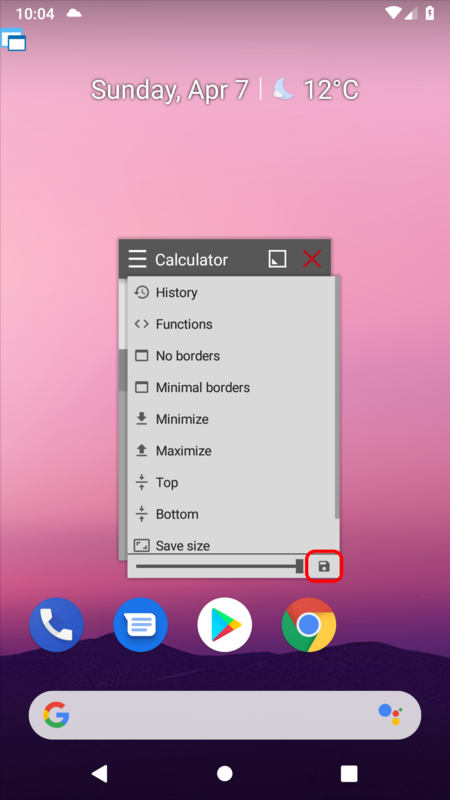 Hello everyone, the next version of Floating Apps is out in the wild! What’s new? There are numerous changes to the floating browser, so it gets its own article. The backup/restore feature is also improved and there is a post with more details on the topic. 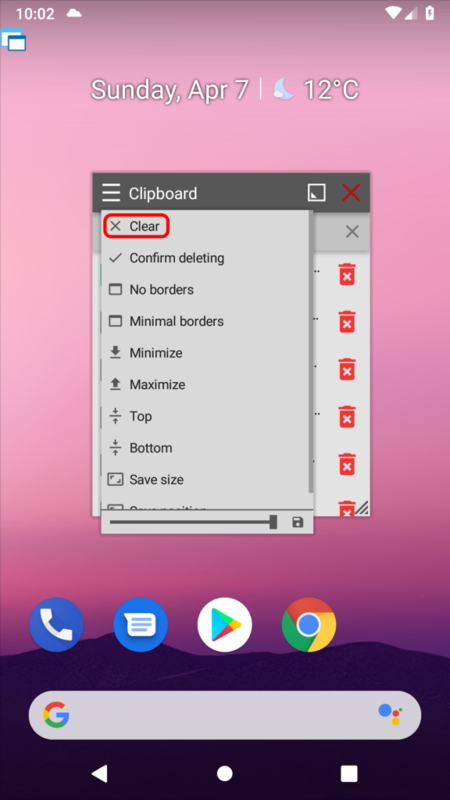 There are also changes to the floating clipboard app which now allows to remove any of items including the active clip or clear all records. 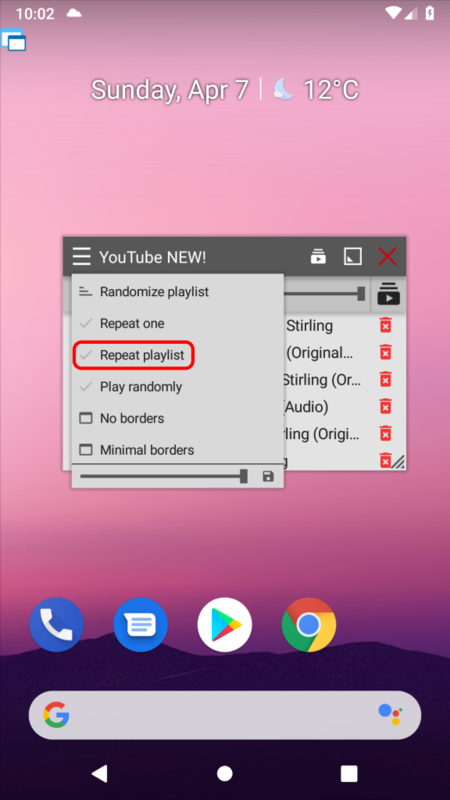 The floating music player and new YouTube app come with an option to repeat the playlist which was missing until now. And there is also support for media (bluetooth) buttons! Text viewer which is part of the document viewer receives two vital options – wrapping lines and support for RTL languages. 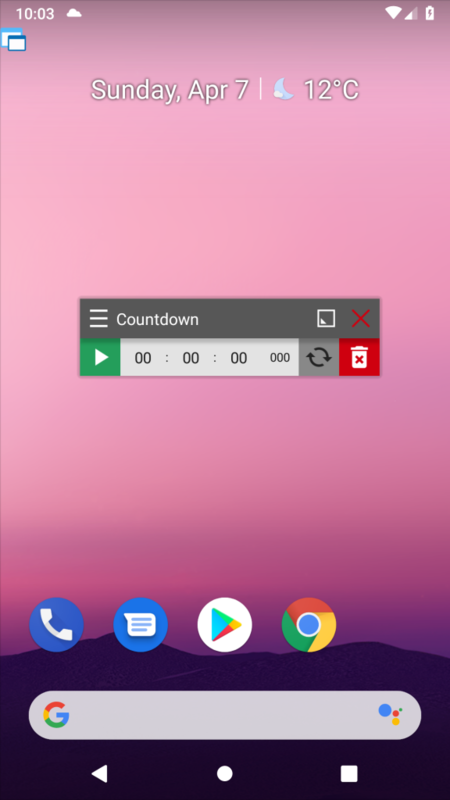 The floating countdown app has been redesigned to prevent accidental clicks on reset or clear buttons when trying to pause the running clock. 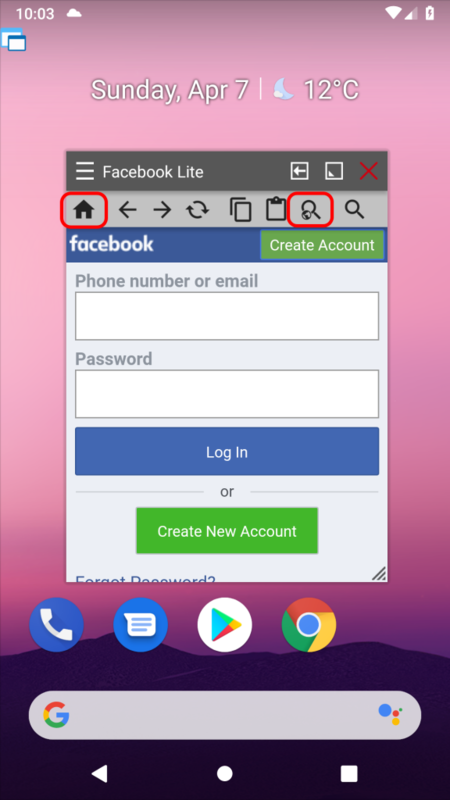 Social apps, as well as URL-based my apps, comes with an improved toolbar containing two more buttons. The home button will navigate you back to the initial page, and there is also a button for searching the selected phrase on the web. 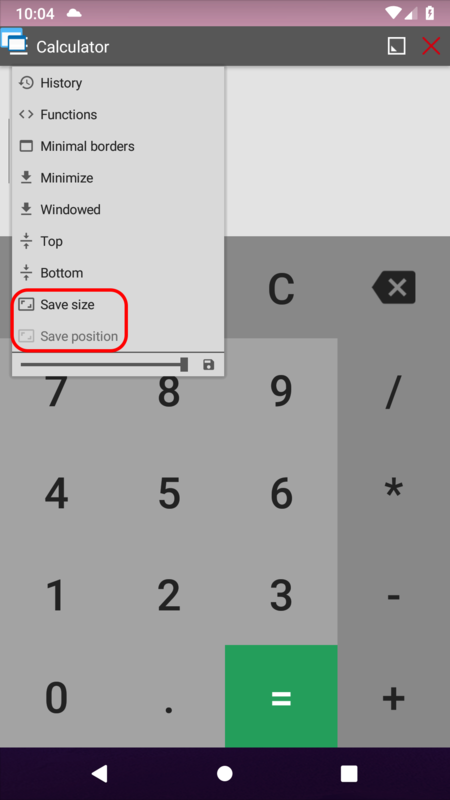 You can save the size and position of the window but what about its opacity? Yes, it’s possible in version 4.10 thanks to small icons next to the opacity seek bar. When talking about size and position, there is also a noticeable improvement. Now, you can save the state of the maximized window, so when reopened, it’s automatically maximized. 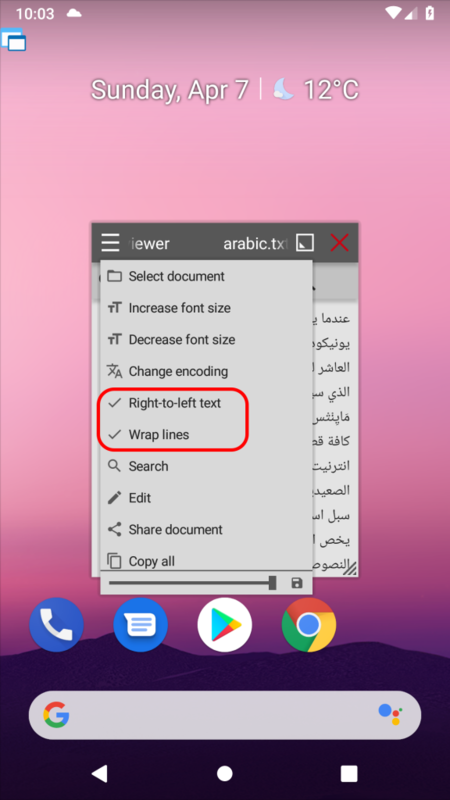 It wasn’t possible until now, and for some situations, it’s a handy option. Do you like these changes? See the full changelog and learn what’s new!